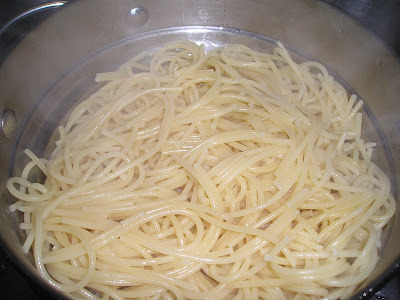 I know that you are tired and hungry because of bloghopping so here are some food for you. 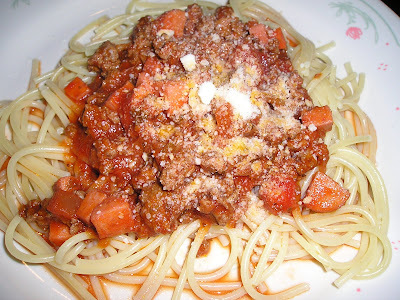 Sphagetti the other day! 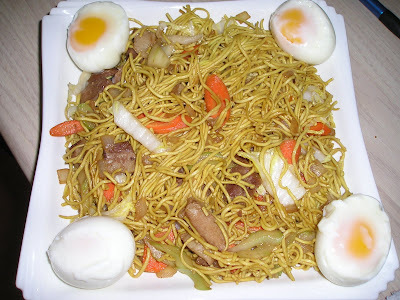 We had this yakisoba pansit (noodles) for breakfast yesterday. 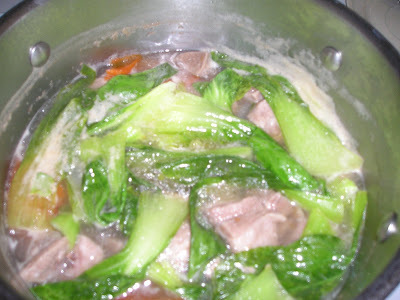 Pork Nilaga (soup) for yesterday's lunch. 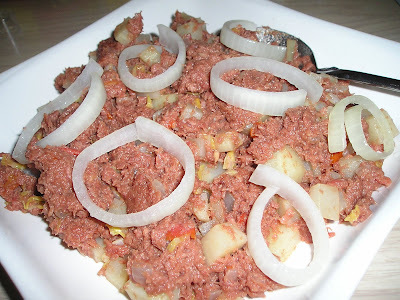 Corned beef for today (a little too salty hehehe) I like the corned beef that can be bought in the Philippines.. they're more chunky and yummy! 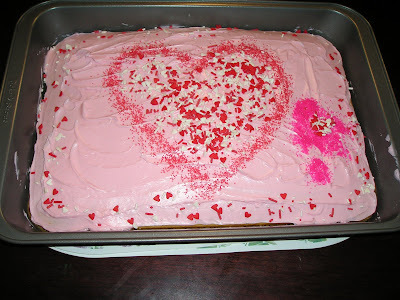 And for dessert, my daughter and hubby baked a valentine cake yesterday. 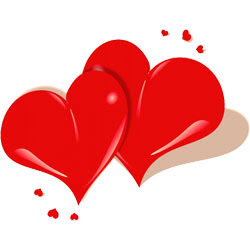 Want some food anyone?